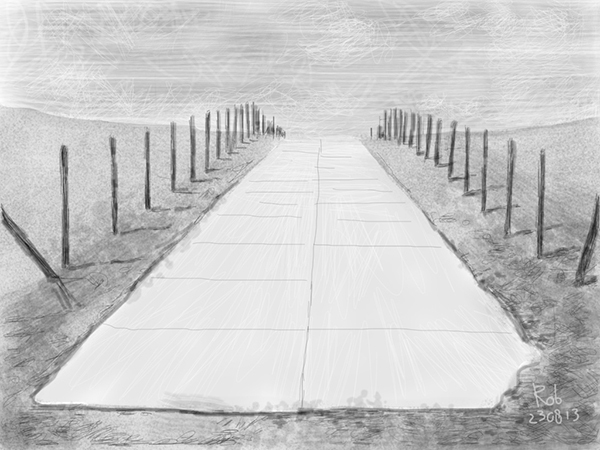 This entry was posted in Figurative, Landscape and tagged art, beach, culture, drawing, fine art, image, ink, iPad, painting, print, sketch. dunes, The Hague on 24/08/2013 by robvandoeselaar. The road worker went completely wild. Through destruction, as if he were hindu god Shiva, he made room for a new creation. 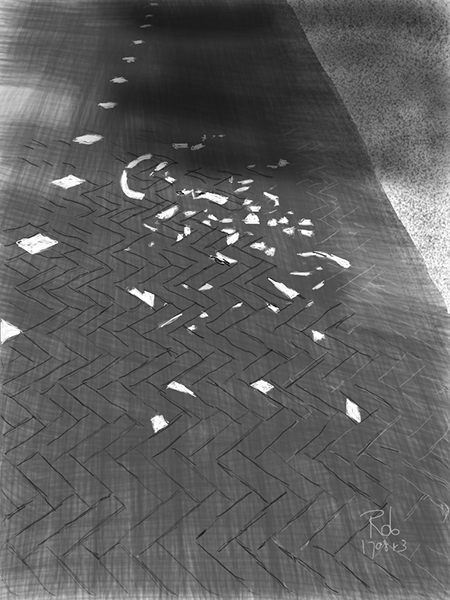 This entry was posted in Abstract, Figurative, Landscape, Still life and tagged art, brick, city, culture, drawing, fine art, image, ink, iPad, painting, print, sketch, The Hague on 17/08/2013 by robvandoeselaar. Another piece of art by a road worker. 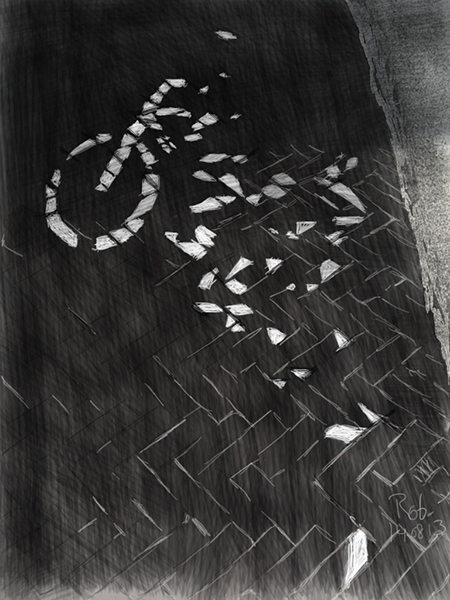 This entry was posted in Abstract, Figurative, Landscape, Still life, Visual art and tagged art, bicycle, city, culture, drawing, fine art, image, ink, iPad, painting, print, road worker, sketch, The Hague on 14/08/2013 by robvandoeselaar. After completing maintenance work beneath this bicycle lane, road workers fail to repave the bricks in the same order. 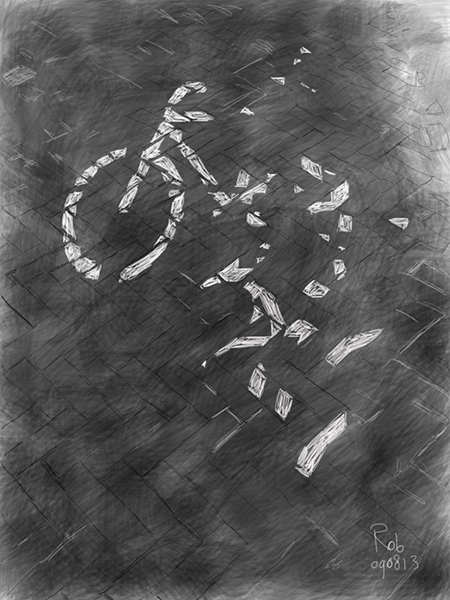 This entry was posted in Abstract, Figurative, Landscape, Still life and tagged art, bicycle, brick, city, culture, drawing, fine art, image, ink, iPad, painting, print, sketch, The Hague on 10/08/2013 by robvandoeselaar.